Terri was our wedding photographer in 2011 and created the most beautiful memories for us. Her style is professional, natural and fun amd she made us so comfortable and truely felt like an addition to the wedding party. The moments she captured for us were absolutely stunning. Our wedding wouldn't have been the same without Terri! Terri was recommended to us by another photographer and boy am I glad! Terri is such a people person and such a great communicator. Terri made us feel relaxed and guided us through the whole session. Plus the results I’ve seen so far are fab, cannot wait for the rest. Cheers Terri. I can not recommend Terri highly enough!  Terri has photographed my maternity, newborn and family photos since 2011 and photographed my husband’s surprise 40th birthday. I love Terri’s natural approach to photography, and she captures the essence of the moment without being forced or contrived. She listens to what you want to achieve and adapts her style to suit. Plus we’ve always found her to be efficient with turning the photos around. 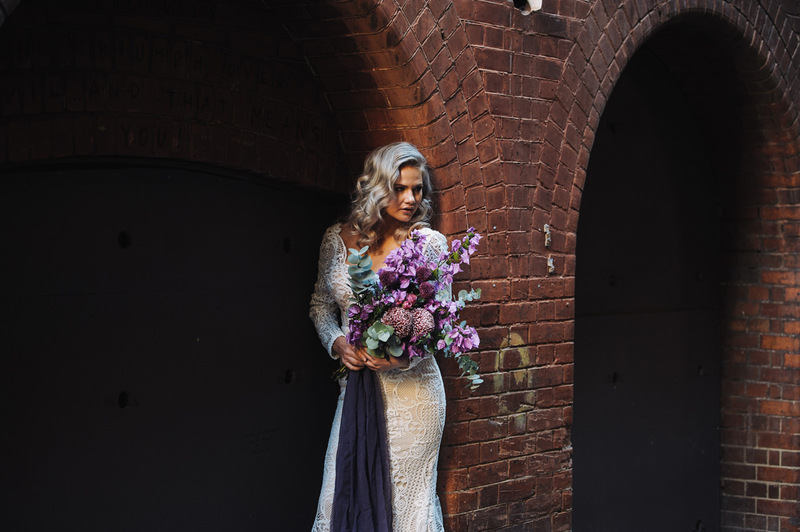 Want to read more real wedding stories or just have a peek at what other creative projects are on the go? More blog posts coming soon!! !